The Vela Ticker Plant is a software-based feed handling solution providing ultra-low latency, normalized access to over 250 venues, with global coverage and support for all major asset classes. 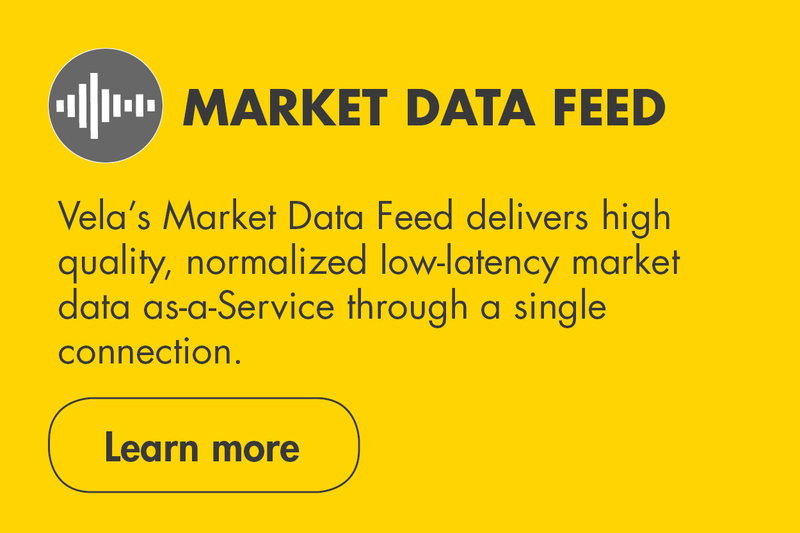 Delivered via a single, high-performance, flexible and unified API, all content is normalized to Vela's Market Data Model and optimized to deliver data to latency-sensitive trading applications. 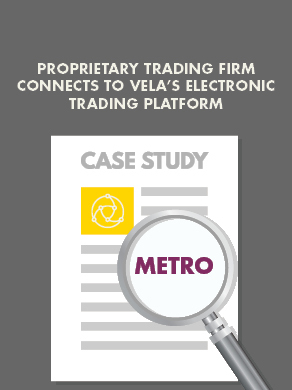 Vela’s Ticker Plant software enables access to critical, time-sensitive market data events through a single API designed to power critical trading applications while reducing total cost of ownership.